Anyone who's anyone has seen the popular Australian "kids" (read: quality show for all ages) program that aired its first episode in July of 2006. Following the adventures of three teenage mermaids, the three-season long series lasted until April of 2010-- and it was a sad day to have to say goodbye to all of our favorite magical (and some human) characters that we'd grown to love. Now, eight years later, the cast have pretty much all gone on to do great things-- whether in the spotlight or not. 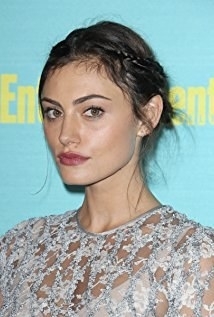 Phoebe Tonkin-- A.K.A. our beloved Cleo-- began working on another ~magical~ series called The Originals, on which she plays Hayley. Ricki was everyone's favorite free-spirited, no-holds-barred member of the mermaid crew-- portrayed by the beautiful Cariba Heine, who has since gone on to act in a number of films and television shows such as The Pacific (2010), Hiding (2015), and Bait 3D (2012). Emma was totally the ~mom~ of the group, but even though sometimes she was a little uptight, she would have done anything for her friends and she was always there to be the logical one in all of the magical craziness. Claire Holt-- who played her-- has stayed in the spotlight, with credits such as The Originals (with Phoebe Tonkin!) as Rebekah, and 47 Meters Down in 2017 as Kate. 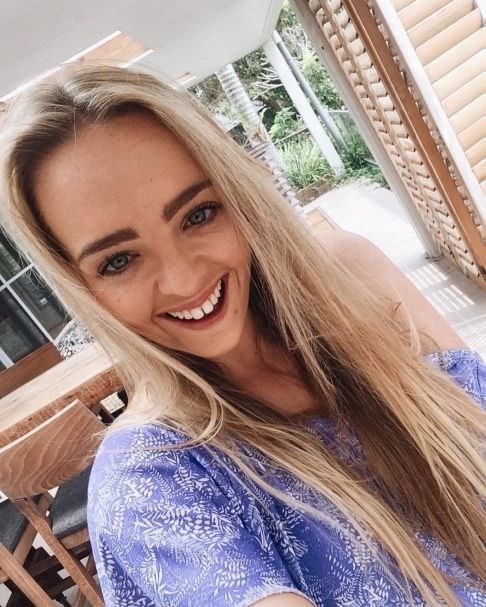 Filling in the spot left by departing actress Claire Holt, Isabella "Bella" Hartley was quick to befriend Cleo and Ricki, with her spunky personality and wealth of mermaid experience. Actress Indiana Evans joined the show in 2009, and has since starred in Crownies (2011) and Blue Lagoon: The Awakening (2012). 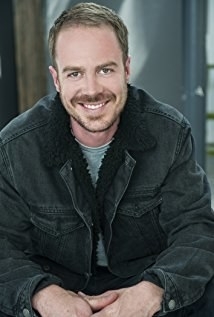 Lewis was the best: he was always there for the girls (at least, he tried to be), he was funny, and except for that whole Charlotte situation, he was hopelessly in love with Cleo-- who was obviously his ~soulmate~. 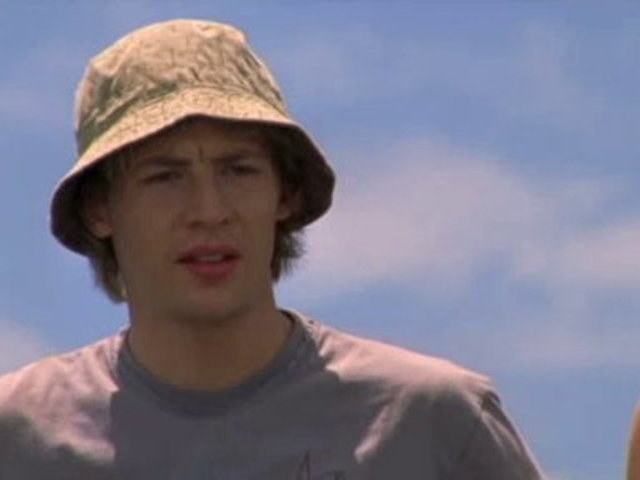 Angus Mclaren has since gone on to star in Packed to the Rafters and Crumbs. 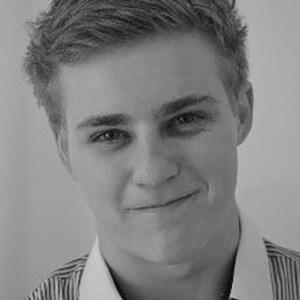 Will, like Bella, filled the hole left by another character (Emma and Lewis, respectively) but he was still a pretty great addition and the character had a unique personality all his own. Other than having literally the worst sister ever (ehm, Sophie), Will was sweet and a perfect match for Bella. 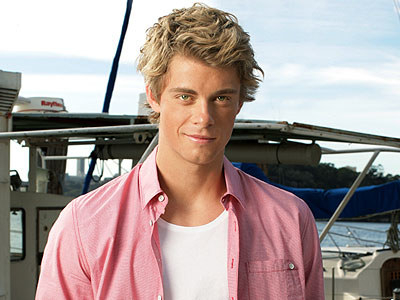 Luke Mitchell has acted in Agents of S.H.I.E.L.D. as Lincoln, and Blindspot as Roman. Zane was either the worst, or kind of actually okay. His relationship with Ricki was a little iffy at times, but he did his best to help the girls conceal their mermaid-ness when he could. 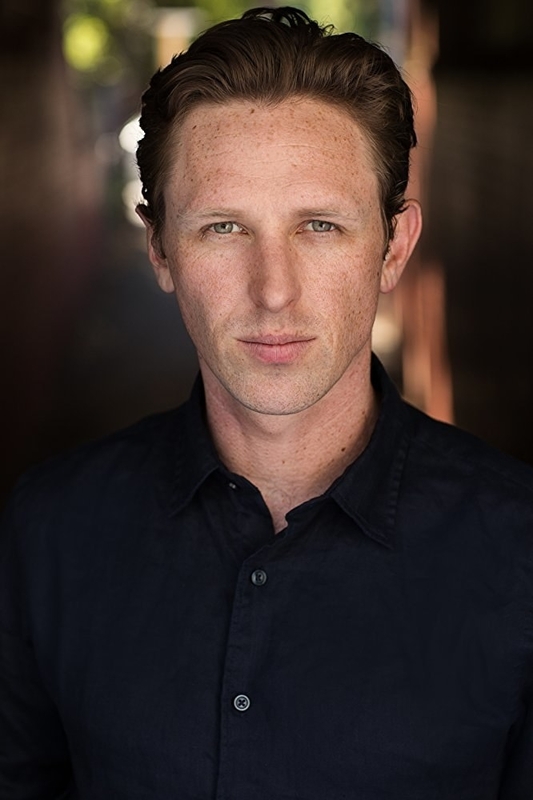 Burgess Abernathy is set to star in the new Lifetime movie Harry and Meghan: A Royal Romance as Prince William, and also appeared in Australia Day (2017). Ash was Emma's first real love interest, if you don't count Byron, who disappeared after he and Emma had that whole swim training storyline. Emma and Ash had that whole "will they, won't they" thing going on, and when they finally did it seemed to turn out pretty good, until she ditched everyone to go sail around the world with her family. 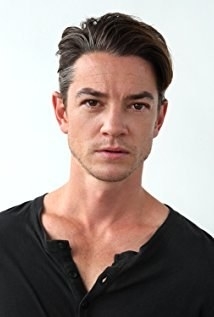 Craig Horner has since appeared to have set his focus on music, (though in his Twitter bio he labels himself as both an actor and a musician) and recently released a music video for his song "Easy Come Easy Go". Elliot was probably the nicest little brother ever. Even though he sometimes got pulled in to Kim's schemes, he was (for the most part) pretty cool. 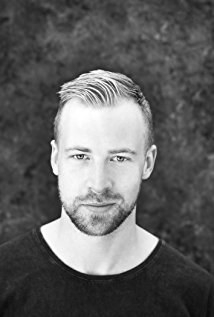 Trent Sullivan doesn't appear to have gone on to act in anything since, but he's still active on social media and is just as adorable as we remember him. 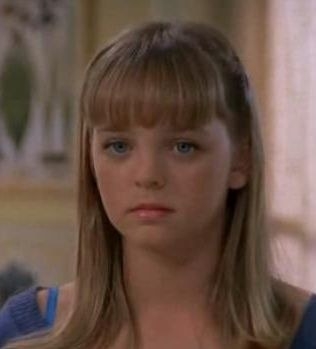 Kim was probably one of the most annoying characters on the show, except for maybe Sophie. 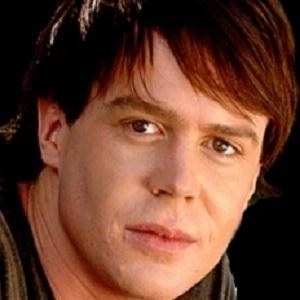 Cleo Massey starred in The Little Things in 2010, and Futility (also 2010), but has since appeared to have stayed out of the spotlight for the most part. Nate was basically Zane's more annoying half. His delusional ideas about being a "ladies man" were pretty funny, though, especially when that whole ambergris fiasco happened. 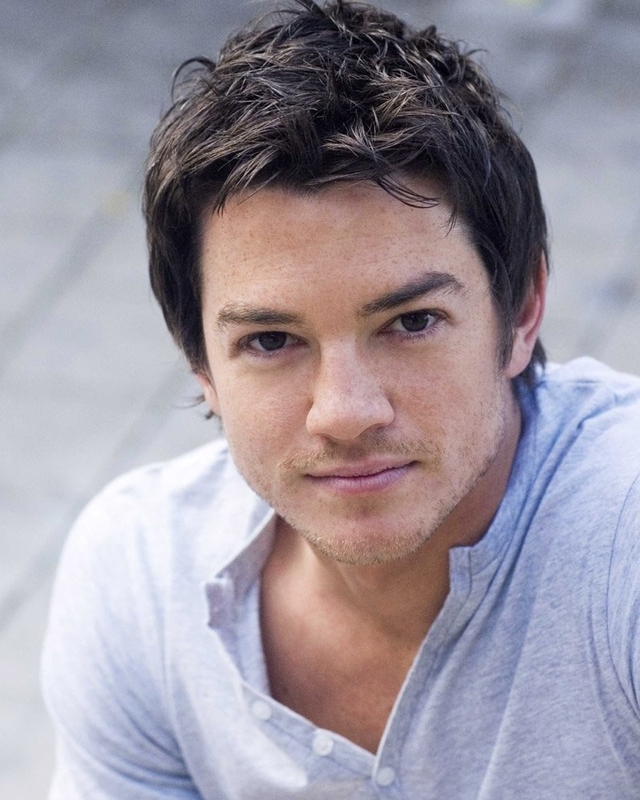 Jamie Timony has starred in a number of films and television shows since H20, such as The Hunter (2011), Sleeping Beauty (2011), and Hard Target 2 (2016).